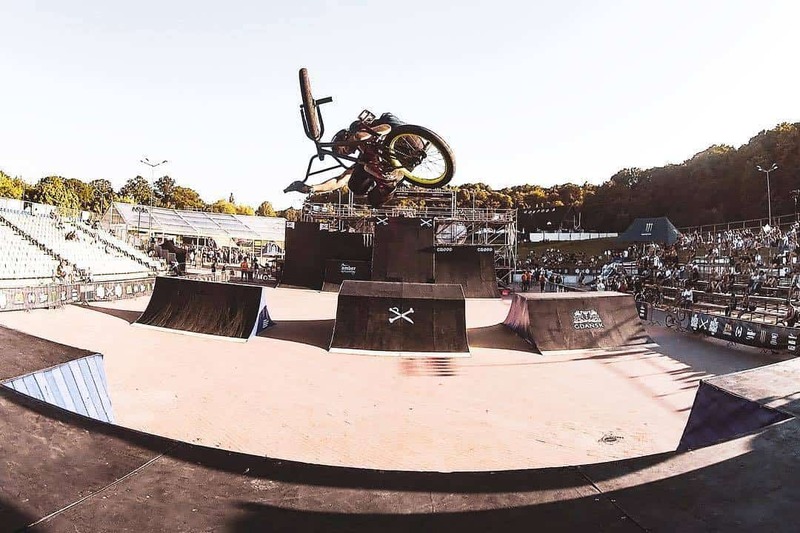 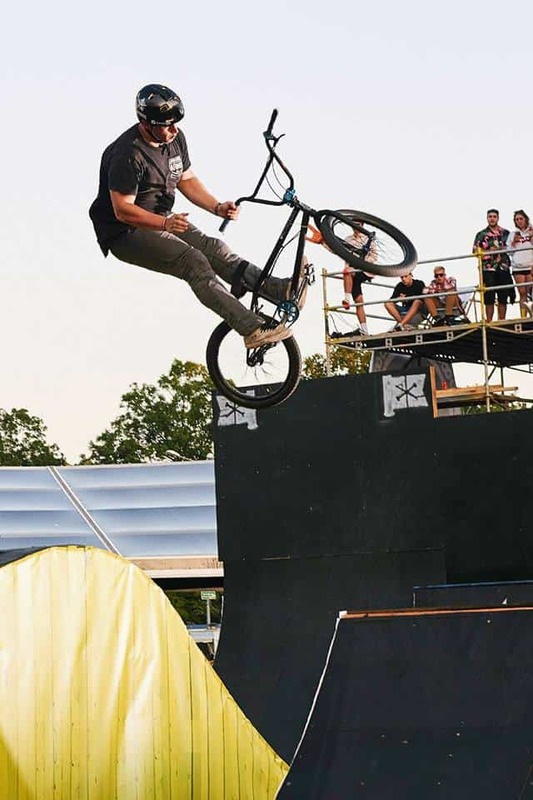 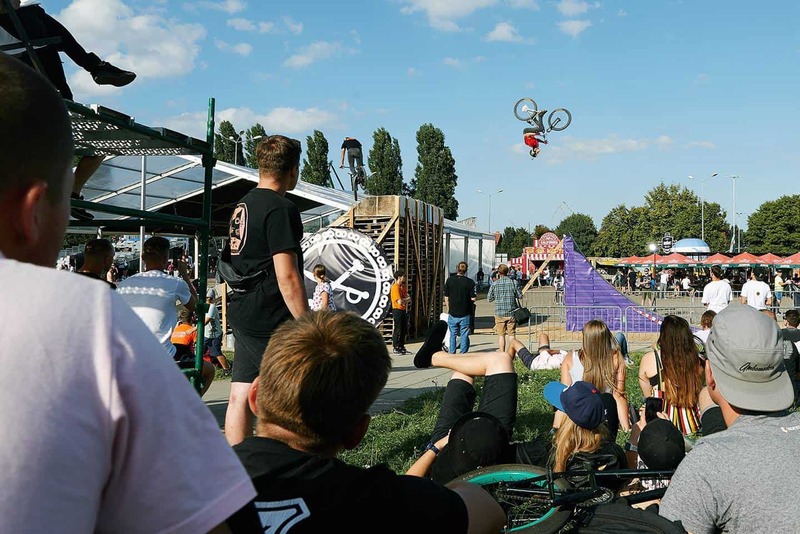 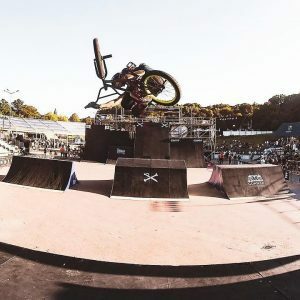 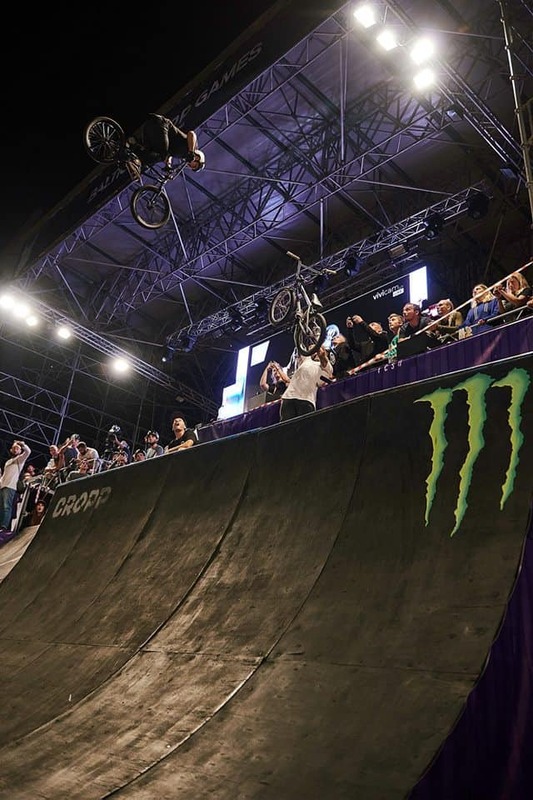 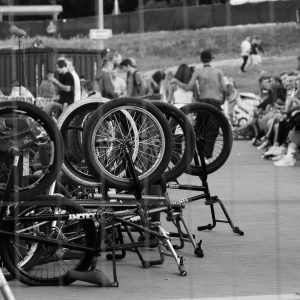 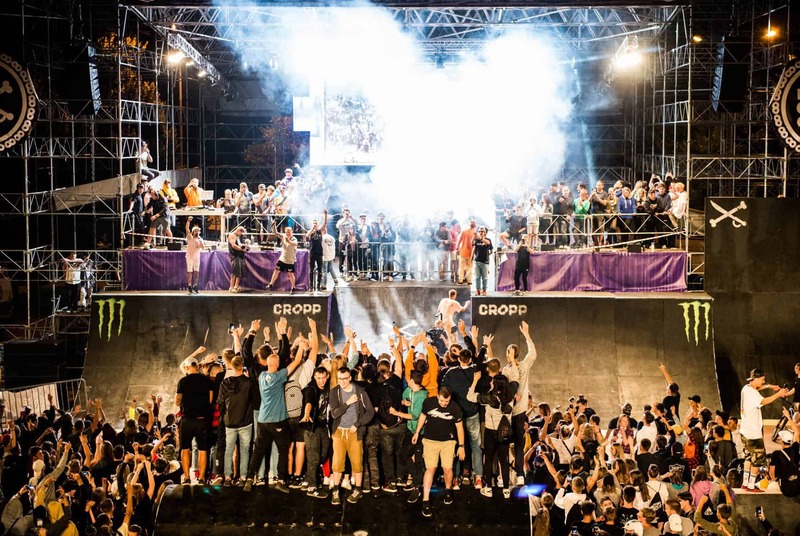 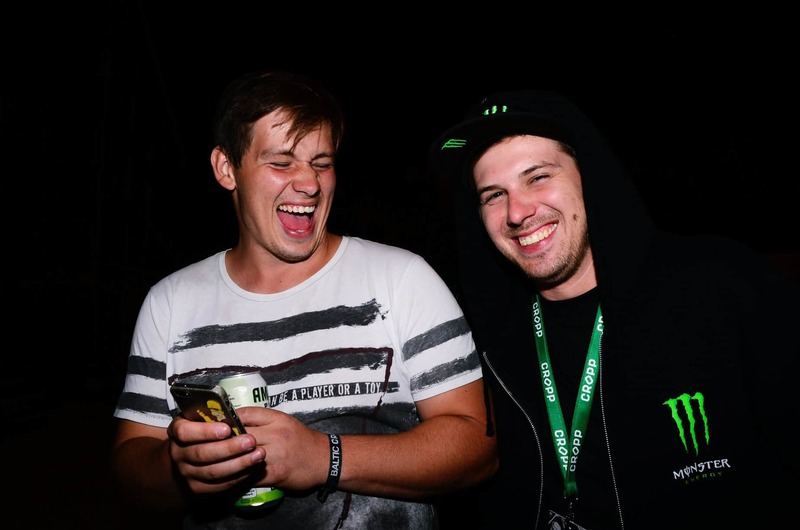 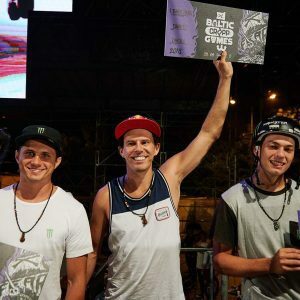 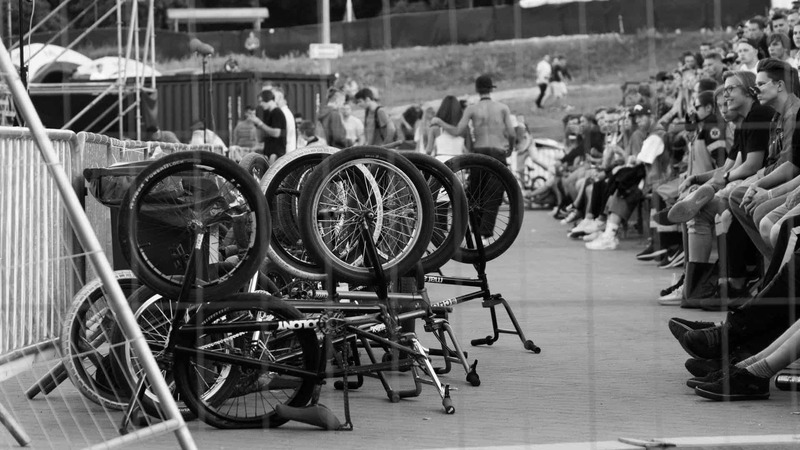 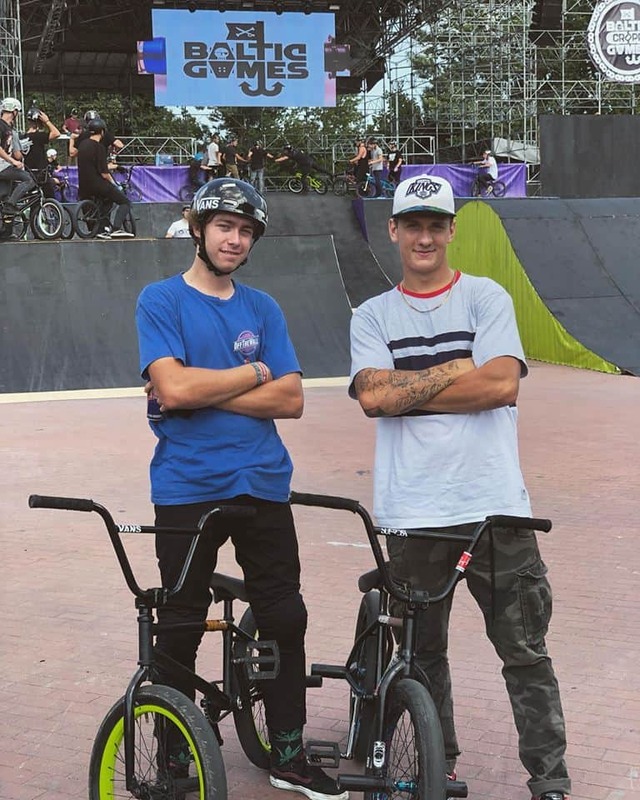 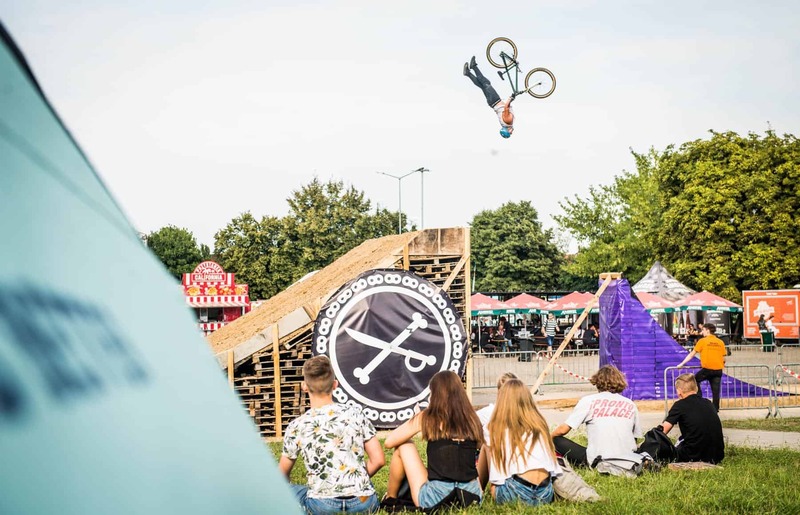 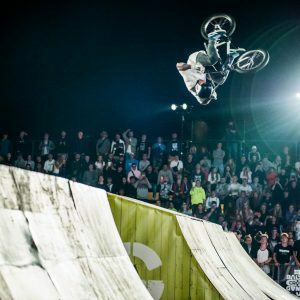 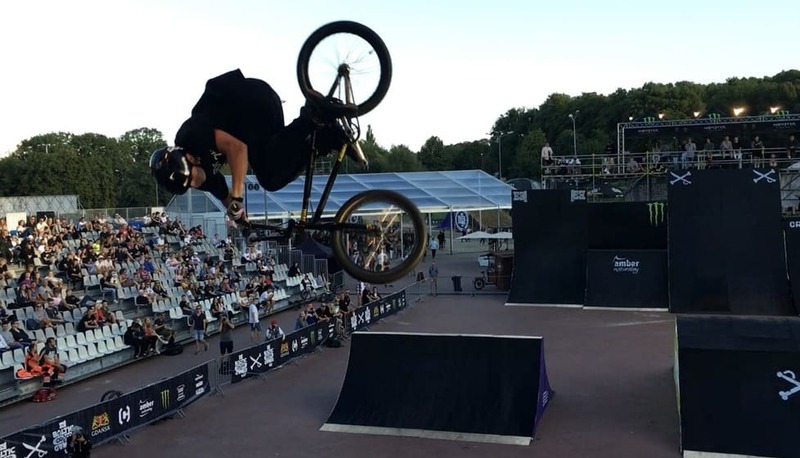 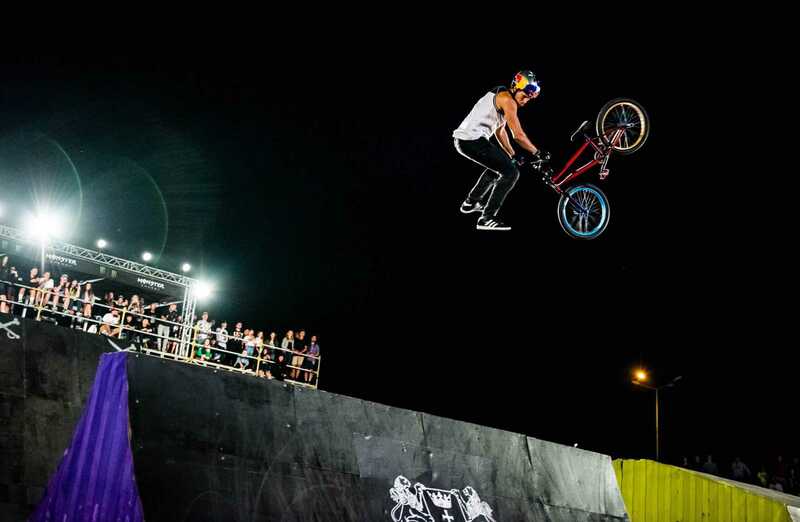 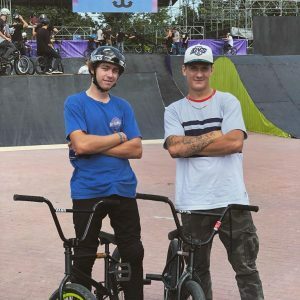 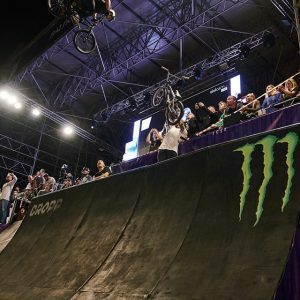 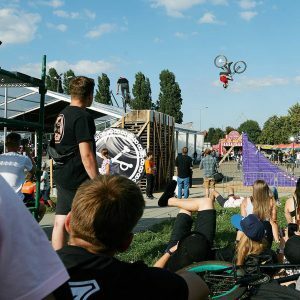 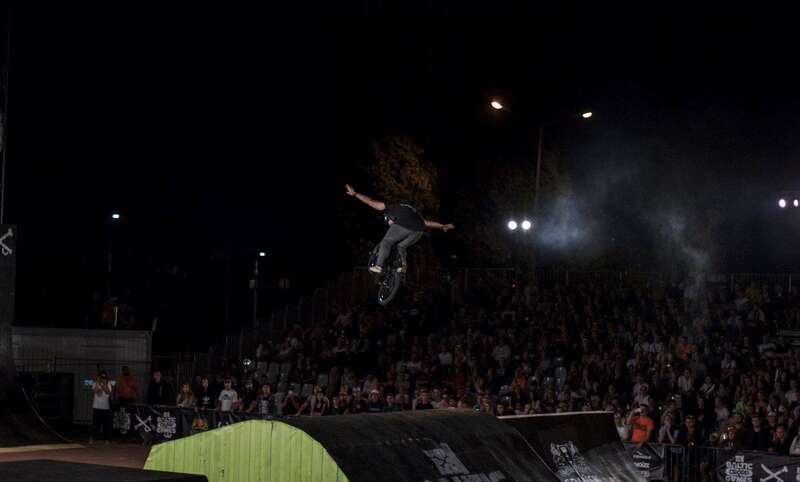 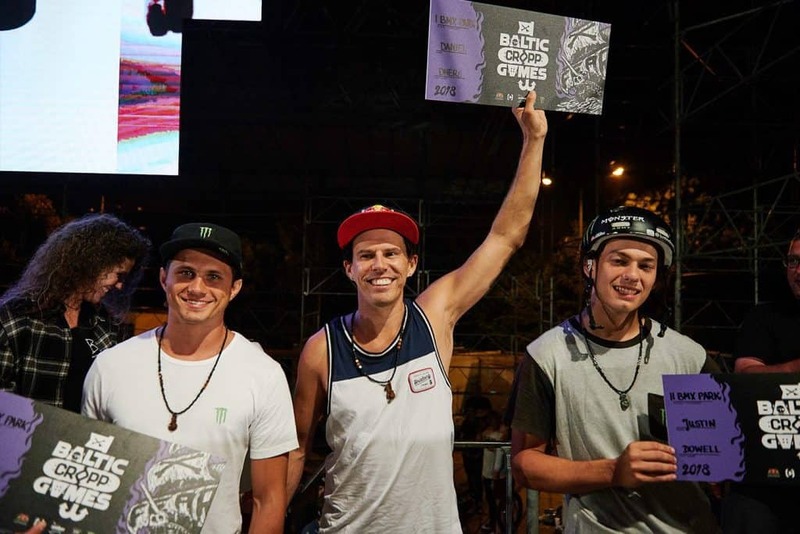 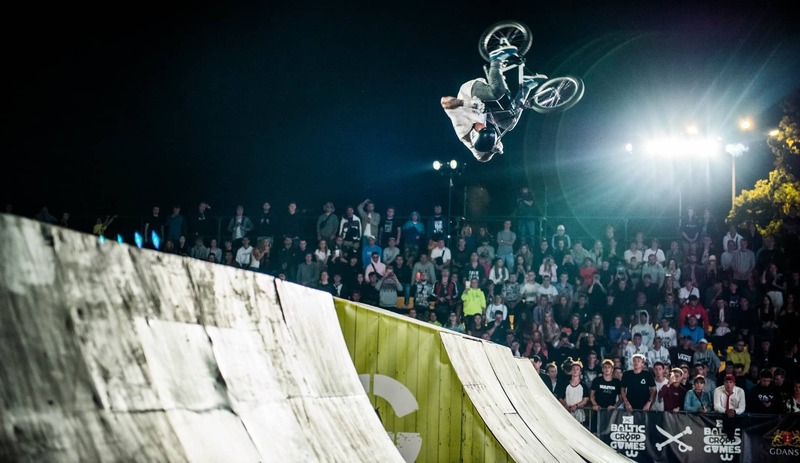 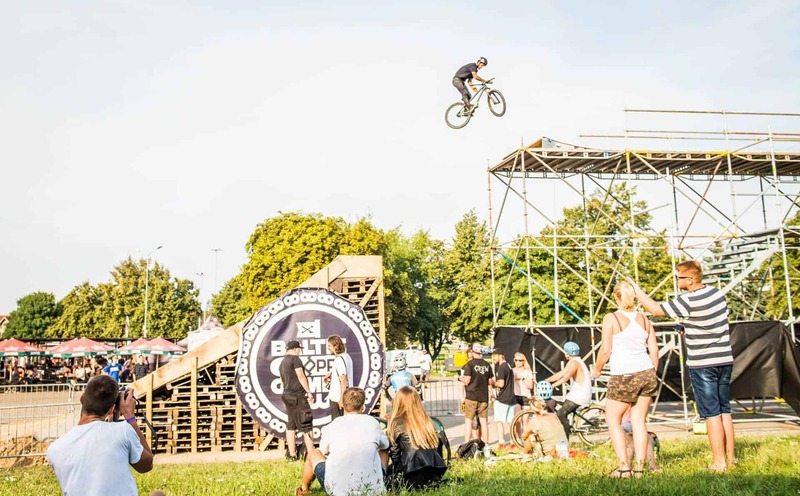 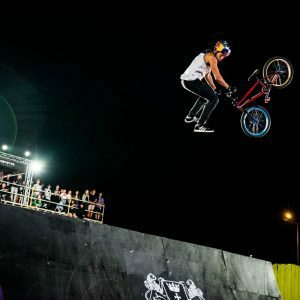 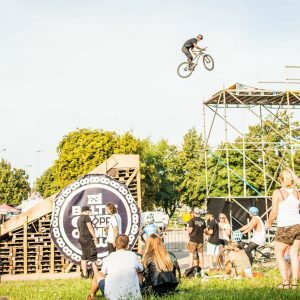 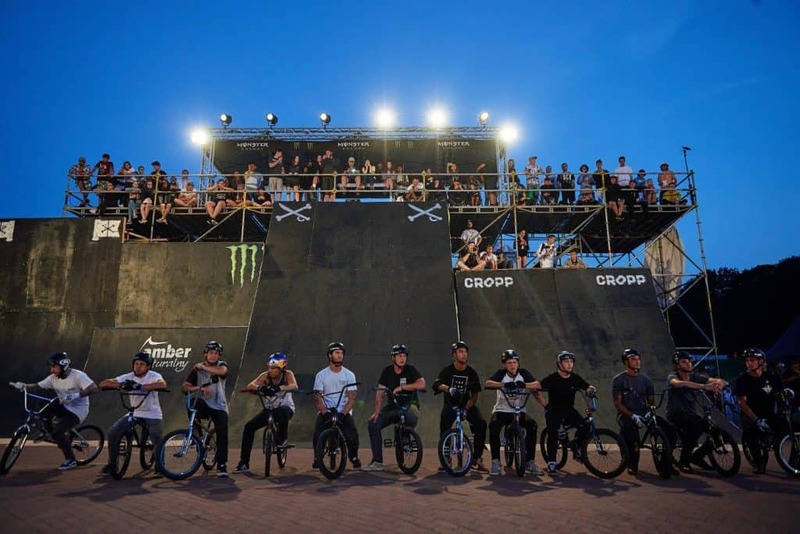 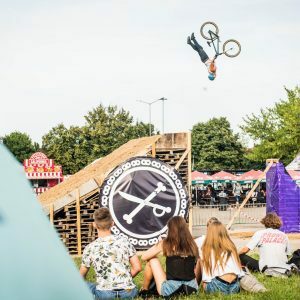 BALTIC GAMES is biggest freestyle BMX event in Poland and our Junkride riders also joined this contest. 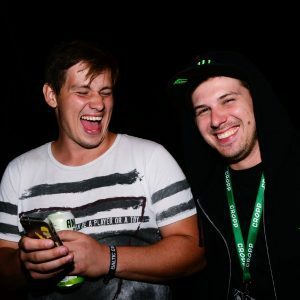 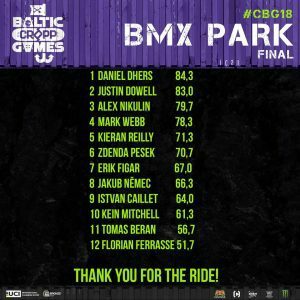 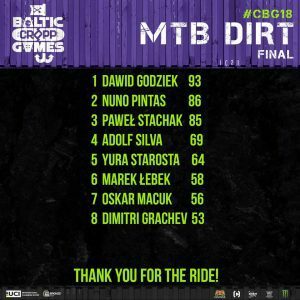 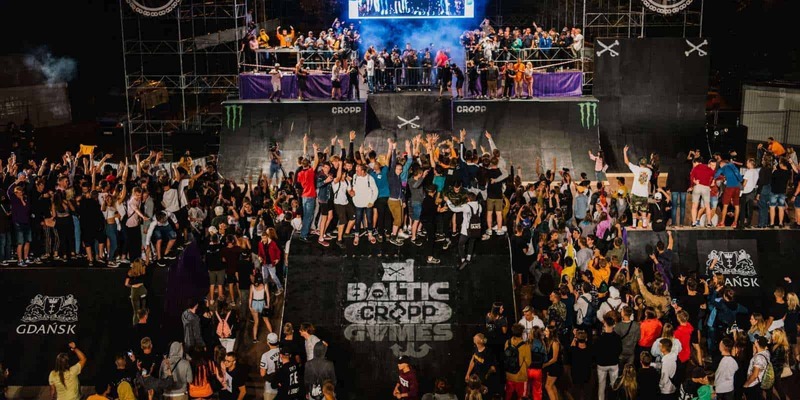 Check Baltic Games results 2018! 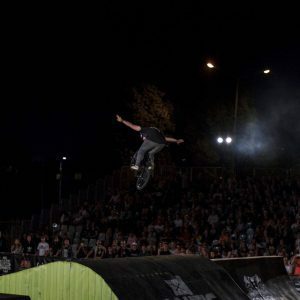 Tomáš Beran is our Junkride Army rider with rank 4 stars. 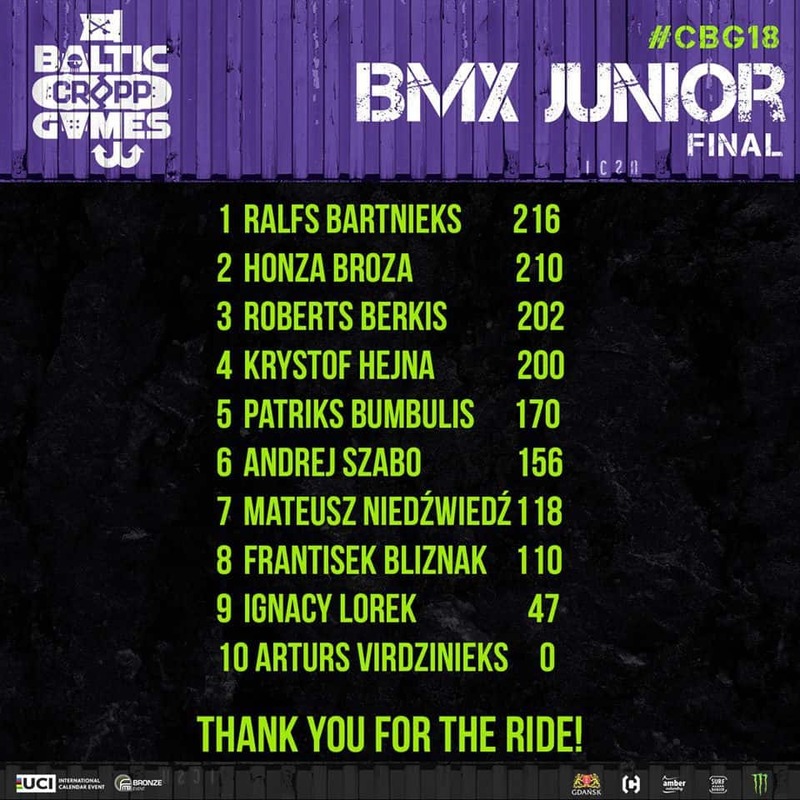 He is killing more an more and is joining lot of europe contest. 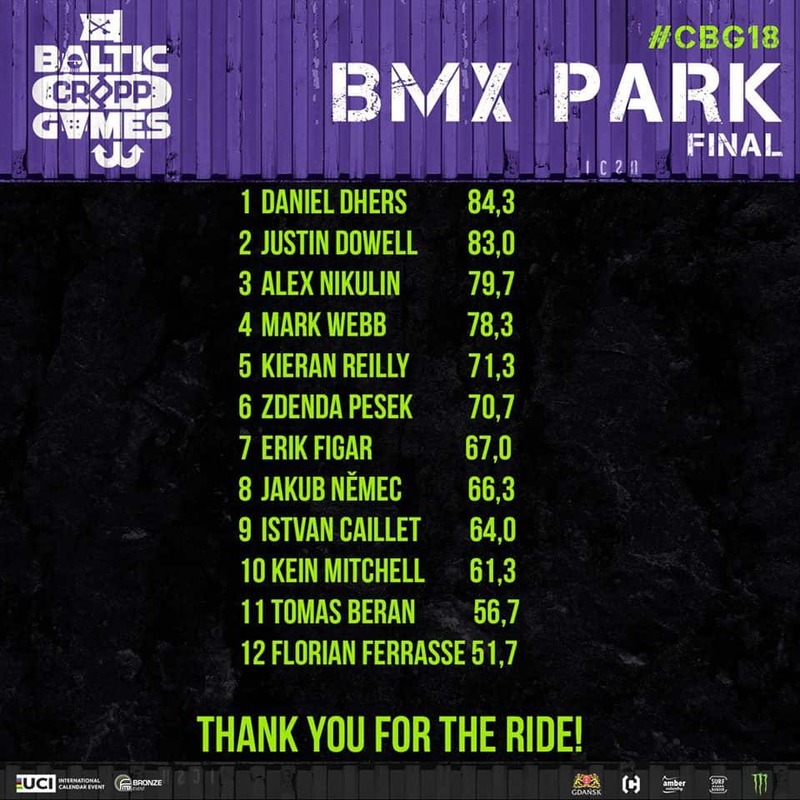 He got nice 11. place ! 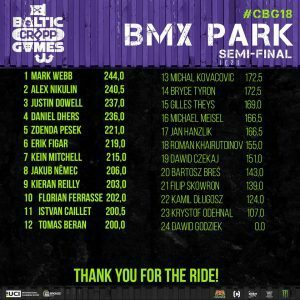 Erik Figar loves park at blatic games and you can see it in his runs. 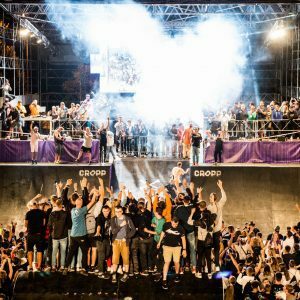 Nice smooth, big tricks and also flow. 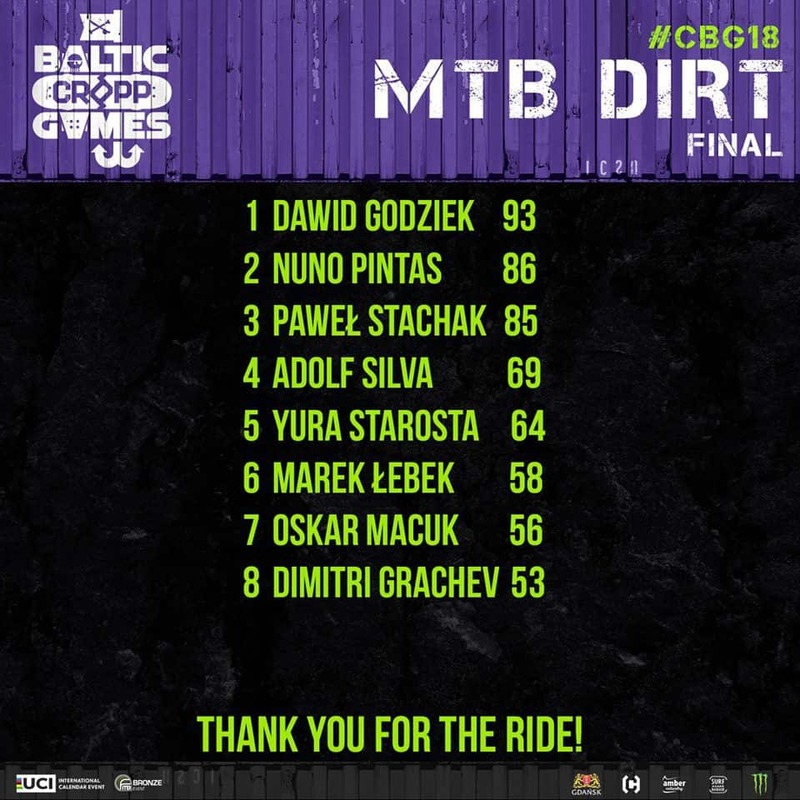 He got great 6. place and without fall it may be better. 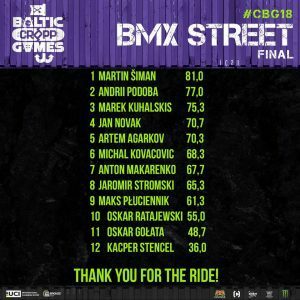 Michal Kovačovič likes Baltic Games too. 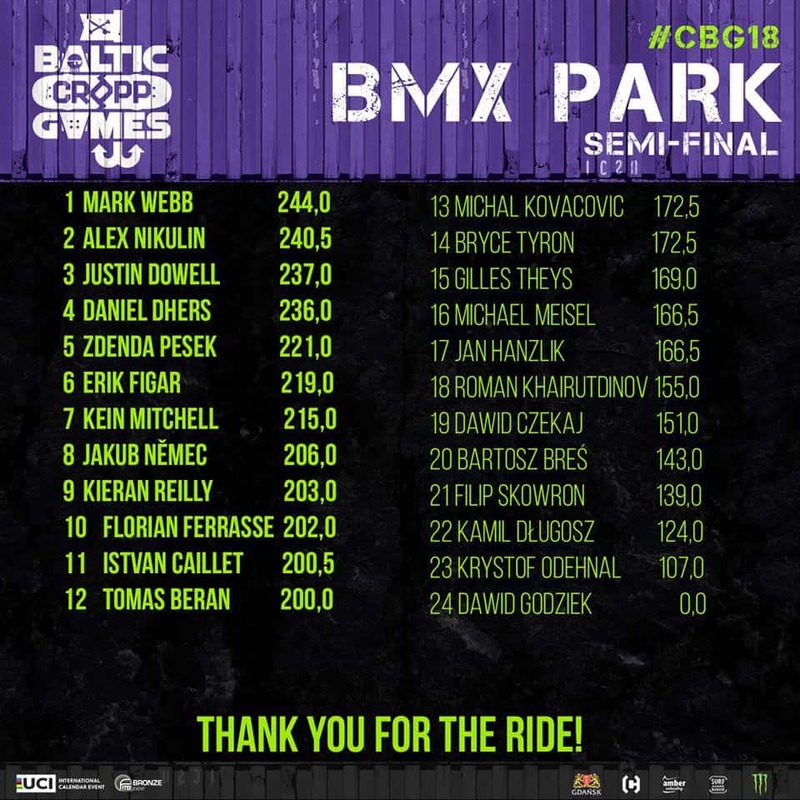 He got 13. place in PARK semifinals so he did not get finals. 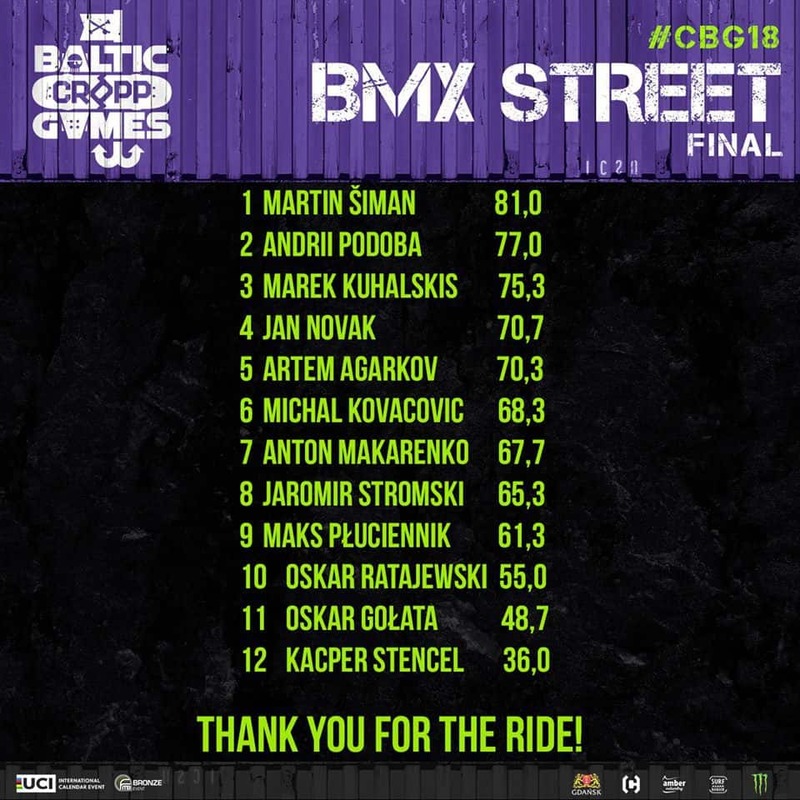 But better baltic games results he got in street runs with 6. place !